Theodore's World: Happy Valentines Day to Each of You! 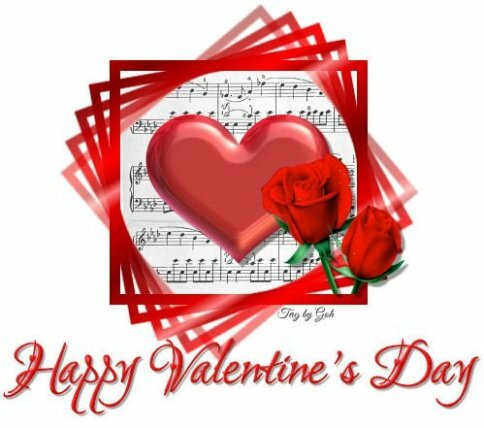 Happy Valentines Day to Each of You! Another Valentine's Day approaches,and hundreds of thousands of United States soldiers will be far away from their loved ones, unable to share an affectionate embrace, a romantic candlelight dinner, a box of chocolates or a bouquet of flowers. Valentines Day is about showing the ones you love just how much they mean to you, and no one knows this better then friends and families of troops overseas. 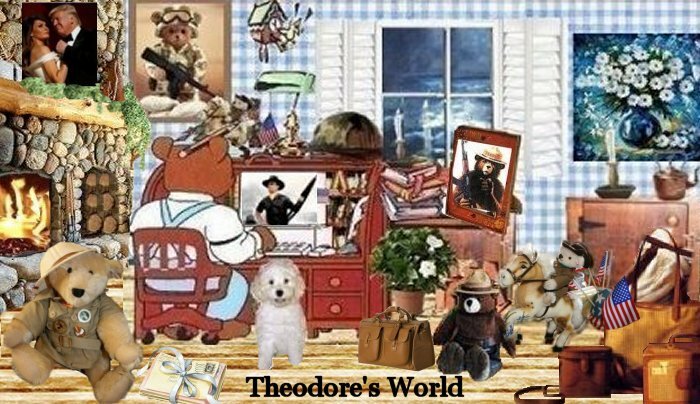 So to all our Military, and their families, to all the Veterans, and to all of you that are friends of Theodore's World blog.I wish you all a special Valentines Day! Thank you for being in our lives and to the troops, thank you for all you do and for serving our country. Thank you for our freedom! - Wild Thing aka Chrissie. Thanks Chrissie. Hope you and Nick have a wonderful time today. Hope you and Nick have a "smooch" fest all day today.